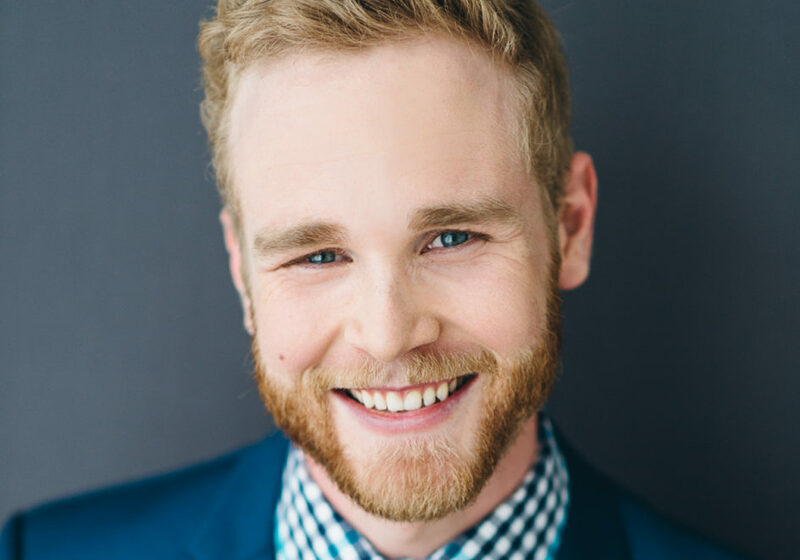 Ryan is an actor, improviser, and instructor based out of Toronto from Calgary, Alberta. In addition to teaching improv at The Second City Training Center and Bad Dog Theatre Company, Ryan is a founding member and Musical Director of hip-hop comedy crew NOTORIOUS, a member of The Second City’s 2018/2019 House Ensemble, and has been featured in Bad Dog Theatre Company’s Season 3 Featured Players & Globehead, Big City Improv Festival, Improvaganza (Rapid Fire Theatre), and every sleepy hour of The Kinkonauts’ 26-Hour Improv Marathon. You can catch Ryan at NOTORIOUS every second Saturday at Comedy Bar at 10 pm. He is also doing the next installment of the musical comedy festival Fresh Notes at the end of May this year!